There are a multitude of reasons to cook with your kids. 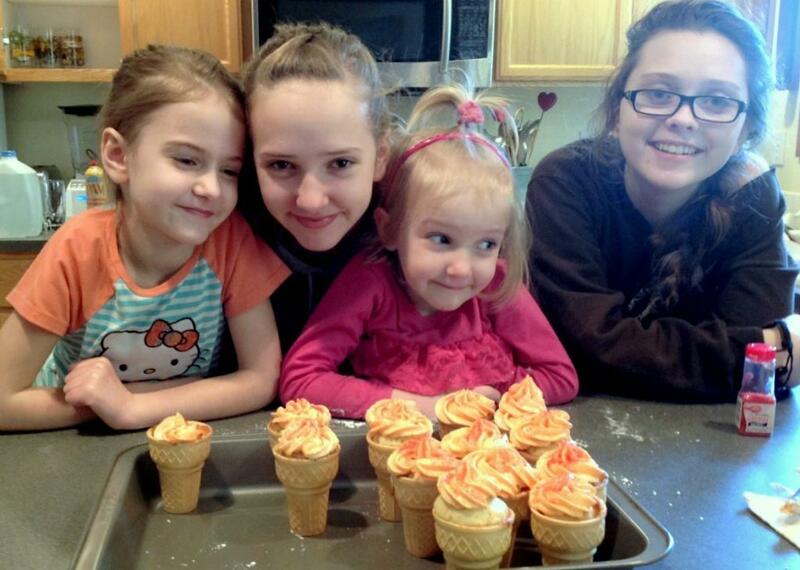 Teaching kids to cook – and cooking with them – is an empowering experience. 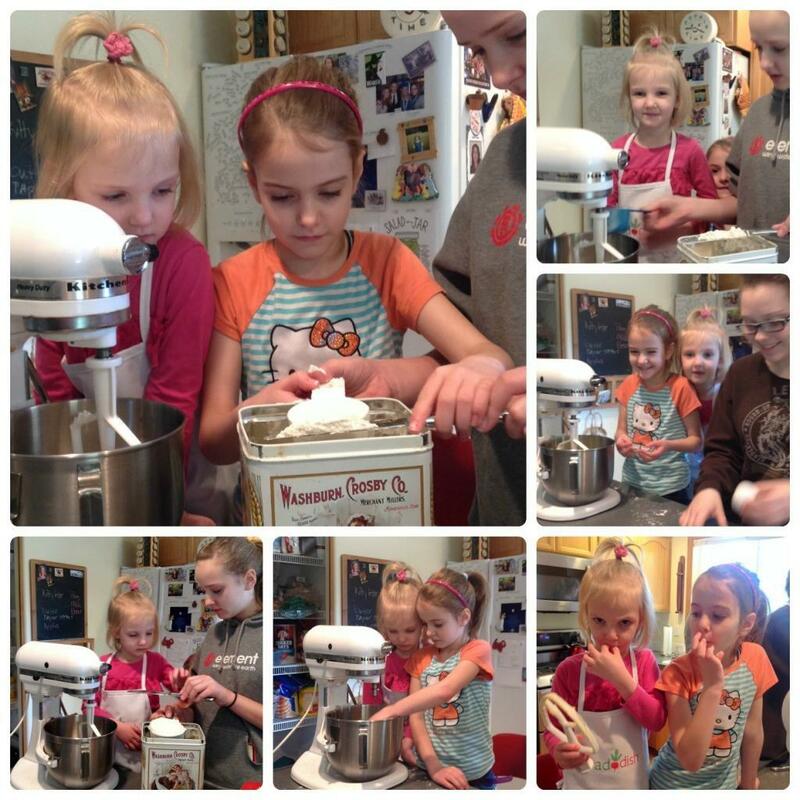 Being capable in the kitchen gives kids (and the adults they grow into) self-confidence and a sense of independence. Kids who cook are more informed about nutrition and healthy choices. 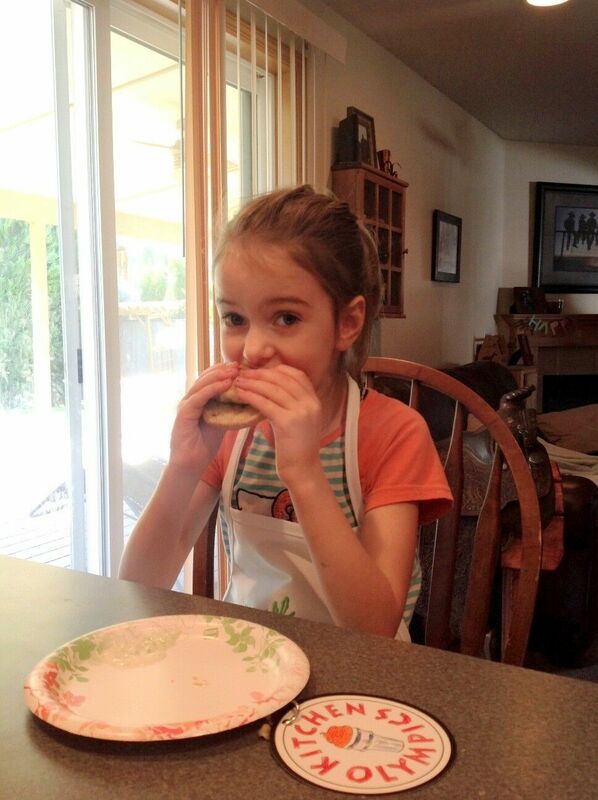 Kids are more likely to eat something new if they have a hand in preparing it. 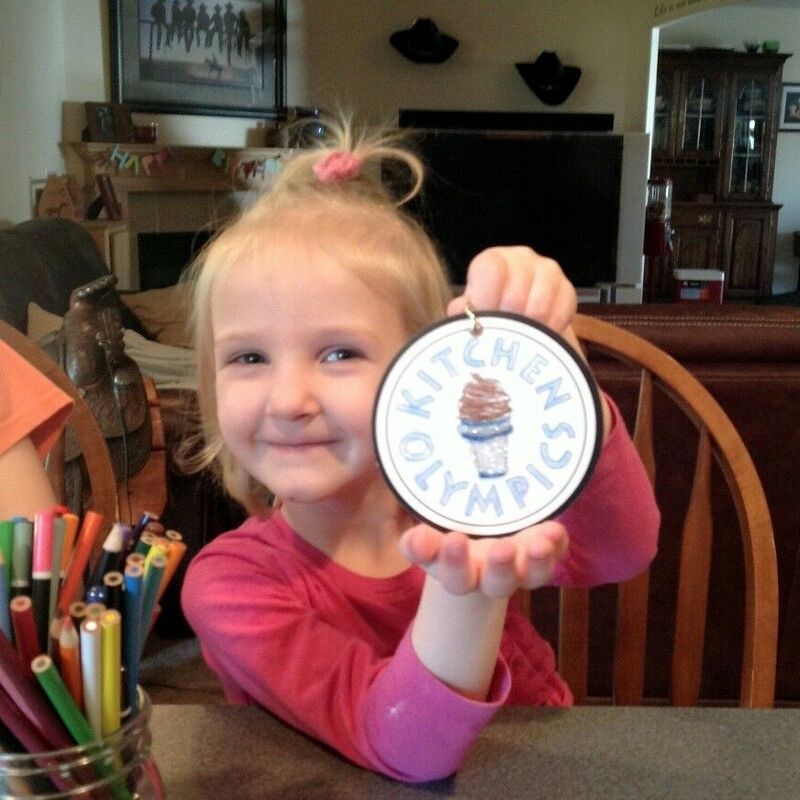 What’s more, the skills a child gains in the kitchen reach far beyond the kitchen door. But some things are much easier said than done, and that’s where Raddish comes in. 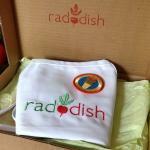 Raddish is a subscription service that delivers a themed box filled with culinary adventures to your door every month. 3 family friendly recipe guides carefully designed so that even non-readers can take part. 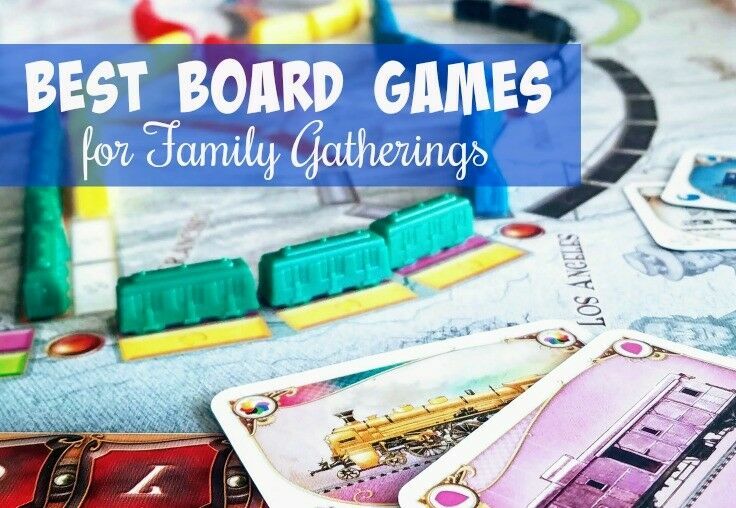 2 creative activities with all the necessary materials, aimed at getting your family sitting, talking, and eating together. 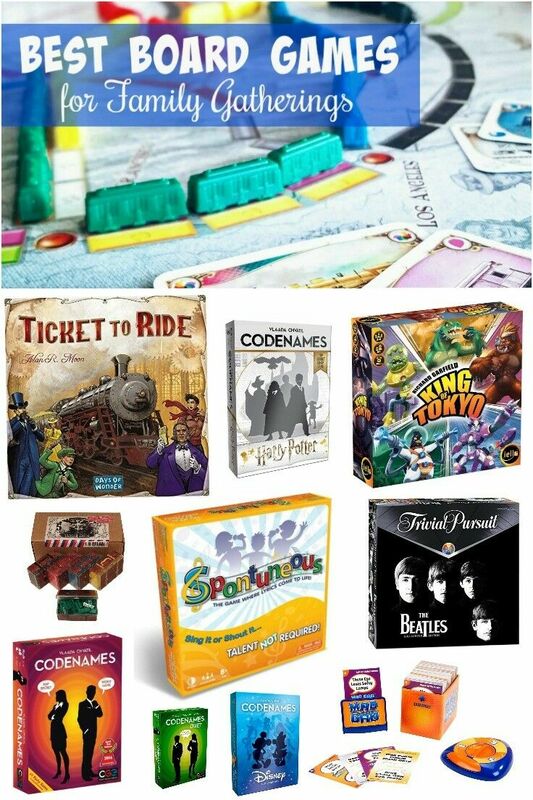 Activities range from science experiments and art projects to oral histories and foodie games. 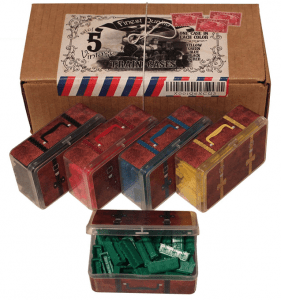 Your shopping list, which is also emailed to you the week your box ships. A Table Talk card deck for facilitating mealtime converstion. When our Raddish Box arrived this February, the first thing that hit me when I opened it was the careful attention to detail and the clear intentions of each component. On top was our Raddish apron. Crisp white and embroidered with the Raddish logo, it was well-constructed, made of the heavy, easy-to-wash fabric, and sized to fit a wide range of kiddos. 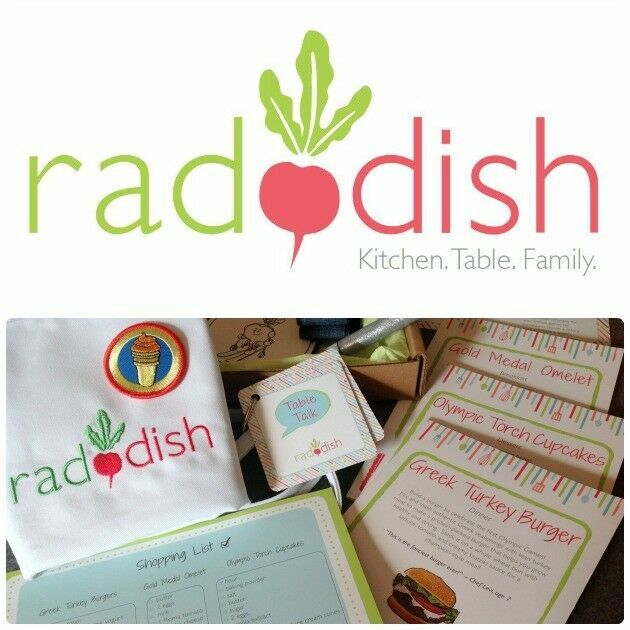 By day, I am a certified teacher, and I was immediately impressed with the educational value of our Raddish Box: cooking lessons are designed to incorporate math, science, nutrition, reading and vocabulary, and geography and culture. Each element was well thought out, and the kit as a whole provided enough activities for at least three complete family activities/cooking experiences. I liked the clean, sharp-looking, laminated peripherals, the kid-friendly food choices and the intelligent integration of activities. I had four kids on hand to test-drive it (ages 3, 6, and two 13-year olds) and I was surprised that even the older kids really seemed to enjoy and appreciate the experience. Our Raddish Box arrived in February and was themed to coincide with the Winter Olympics. We started by making Olympic Torch Cupcakes. 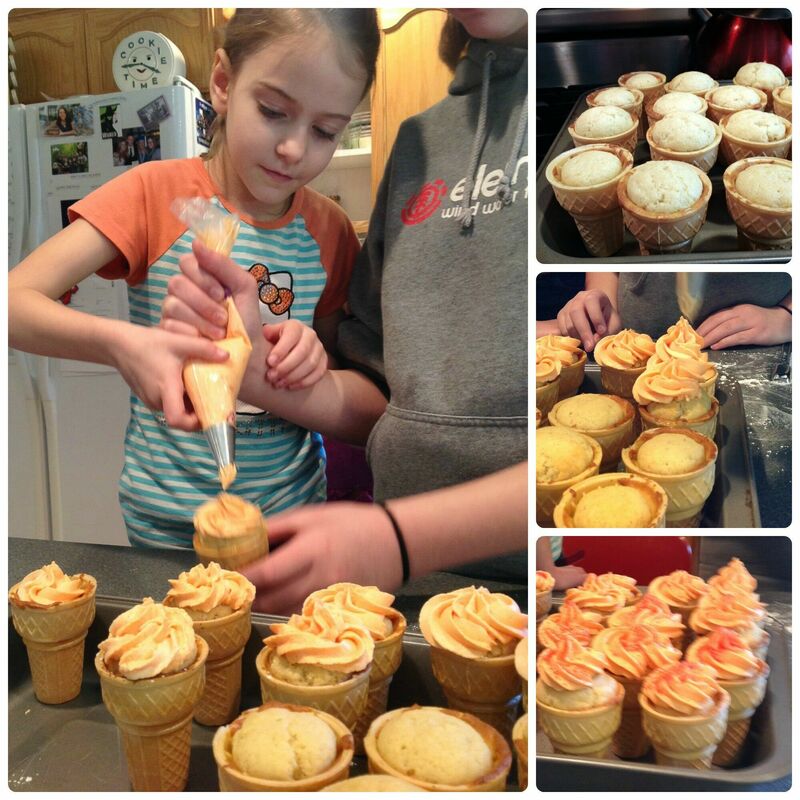 The recipe was easy to follow, and I loved that the kids were learning that cake doesn’t always come out of a box. While the cupcakes were in the oven, we made Greek Turkey burgers and then the kids made Olympic medals with the included craft supplies. I was a little concerned that our picky eaters might not want give them a try – what with all the weird feta cheese and all – but even our 6-year old “Selective” Susie” gobbled hers up with a smile. After the cupcakes cooled, we made the frosting and everyone took a turn at frosting cupcakes. In short, I loved our Raddish Box. Clearly, the philosophy that drives Raddish appears at the heart of every element: they believe that two of the greatest gifts you can give your children are a love and appreciation of good food, and a childhood enjoyed at the family table. Our day with Raddish almost made me wish I still had young kiddos at home. (As the mother of five, I can’t believe I actually had to “borrow” children for this review!) If I did, I definitely would be ordering a subscription. 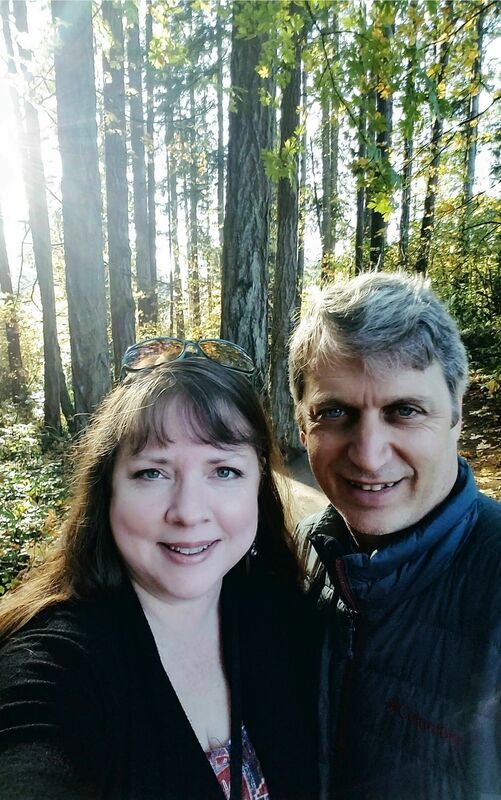 If you’d like to learn more about Raddish, visit their website. Subscriptions are as low as $20 a month. We all loved these burgers – they were flavorful and moist without being the least bit greasy. Grate cucumber, and then squeeze and drain in colander. To make tzadiki sauce, conbine grated cucmber with the remaining Tzadiki ingredients: yogurt,salt, pepper, lemon juice and olive oil. Set aside. For burgers, combine ground turkey, seasonings and feta in a medium bowl and mix (with your hands!). Divide turkey mixture into six even balls and flatten. Using wet hands to do this makes the job much easier! Fry burgers in a medium skillet over medium heat, or grill on barbeque. Assemble burgers on bun with tzadiki, lettuce, tomato, onion. Enjoy! Conveniently, prepackaged ground turkey comes in 20 ounce packages! I used Jennie-O Lean Italian Seasoned Ground Turkey. I really liked the extra boost of flavor that the seasoned ground turkey gave the burgers. *The recipe in the Raddish Kit indicated that this makes four (huge) burgers or eight sliders. We split the difference and made six very generous, normal-sized burger with this recipe. Disclosure: The product provided for the review was free of charge from the company. All photos and opinions are my own. For more information, please refer to my disclosure policy.